There's so many pages online telling you how to start a blog, but they're so overwhelming and hard to follow. Where do you even start? The good news is, it's not as difficult as it seems. Sure, it means learning new things, but it's really not that hard once you read how to do it properly and get to know what all the geeky words mean. Today's your day - I'm about to walk you through it all, step-by-step. From choosing your blog's topic and domain name, to writing your first blog post and promoting it to your target audience - I have you covered. Doesn't matter if you want to start a fashion blog, a lifestyle blog, or a blog around a different subject. The steps I lay out below for you will work on any blog that you want to create. How to start a blog from scratch with no technical knowledge. How to get traffic to a brand new blog without using Google. How to create engaging content that people want to read. Bonus: How to make money on your first day of blogging. All fired up? Ready to go? Choosing your blog's topic/theme/niche, or whatever you want to call it, is crucial. If you want to make lots of money, you have to get this right. You may think the right choice here is to go where the money is. You should go where you heart is. The biggest problem bloggers have, is creating content, consistently. If you're blogging about a topic that doesn't interest you, your commitment will burn out almost instantly. If you blog about a passion you have, you'll be able to create an amazingly huge amount of content. The more content you create, the more money you can make. So with this in mind, think about something you could do all day, every day. Chances are, you already know what this is. When you're not doing it, you're thinking about how you can't wait to do it next. You've found your blog's topic. First of all, you need a domain name. Without a domain name, nobody will know how to access your website. A domain name is typically a word, followed by an extension. There's numerous extensions, but .com is the most popular and easiest to remember. You see domains everywhere you go around the internet. Your domain name will be your branding. It's how people will know you. Your domain name doesn't need to mean anything (mine is synbyte.com), but it helps to have your blogs topic mentioned in it. It will let the user know what your blog is about before they visit, which can be helpful. The domain name ideally should be easy to remember, and easy to say. Don't think too much about it for now. The first practical step, is to get hosting from a web host. 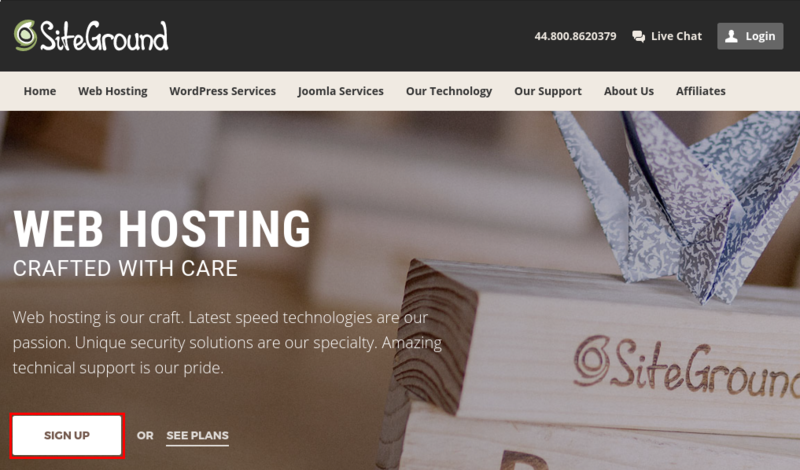 Each website online is stored on a server, by a web hosting company. This is often just called a 'web-host'. The web-host takes care of storing all the files for your website and is reponsible for making sure your website is online. I've found SiteGround to be the most reliable and easy to use. They're also insanely cheap at only $3.95 a month. Head over to SiteGround and click the white SIGN UP button. You'll be taken to a screen where you get the option to pick your plan. Don't let this confuse you. The StartUp plan is more than enough for now. If you out-grow your plan, you can always upgrade it. 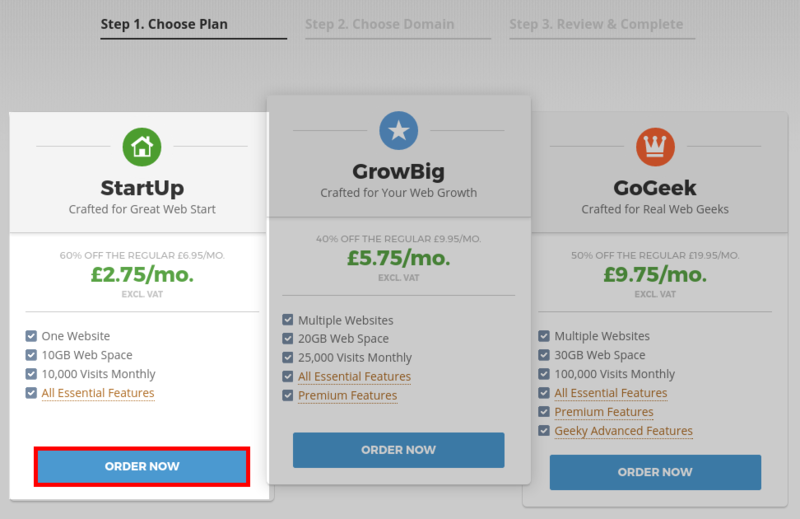 Simply click the blue ORDER NOW button under the StartUp plan. You'll now be asked if you want to register a new domain, or if you already have your own domain. 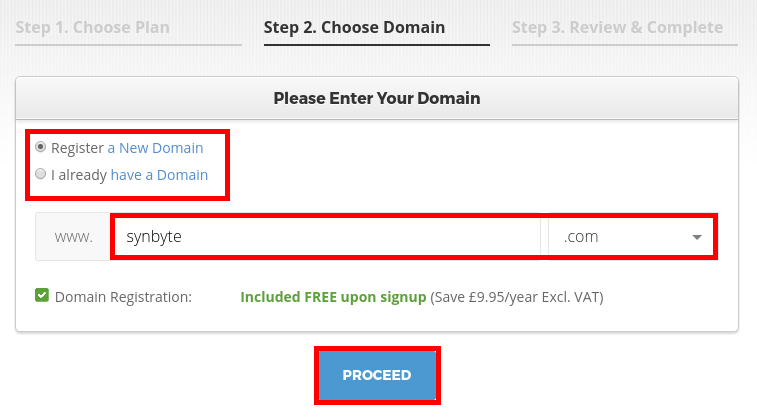 Enter the domain name you would like to register (or an existing domain name you own if you have one already) and click the PROCEED button. You'll now be taken to a page with a few forms to fill in. When you register a domain, your registration information is stored by the registrar and people can find that information. 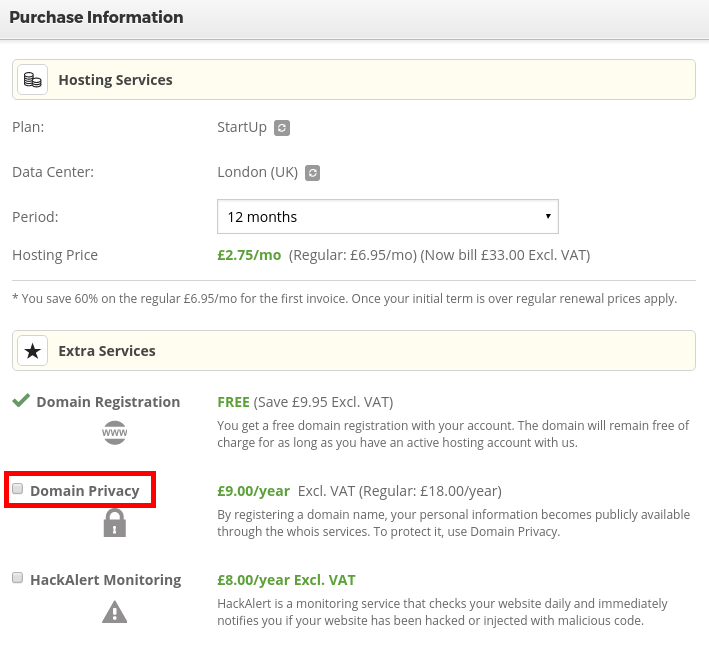 If you don't want this, choose to purchase Domain Privacy. You'll now be asked to enter various information about yourself. Now you'll be told how much you'll need to pay. Tick the box to say that you've read the terms and conditions, and click the PAY NOW button. 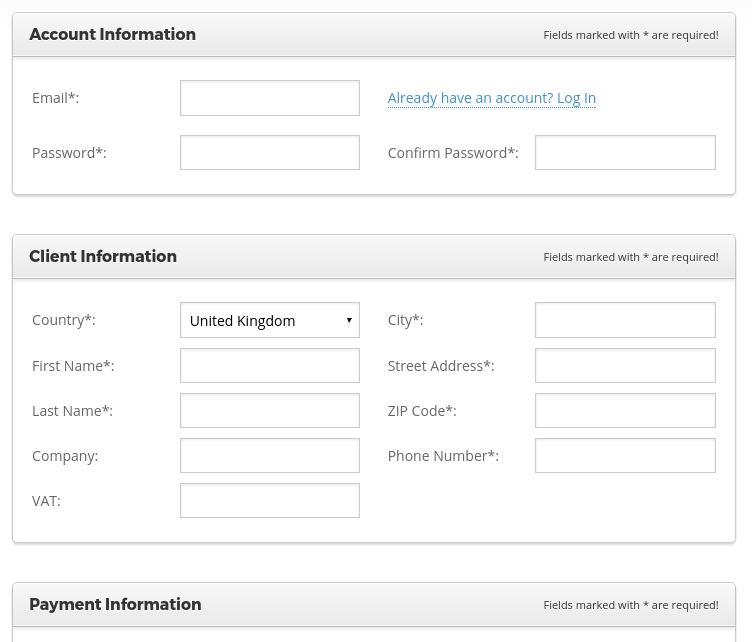 All going well, you'll now have an account, and will have been logged in automatically to the SiteGround admin panel. Click the Go to cPanel button. You'll now get a popup asking if you'd like to access cPanel securely. Tick the box and then the Proceed button. 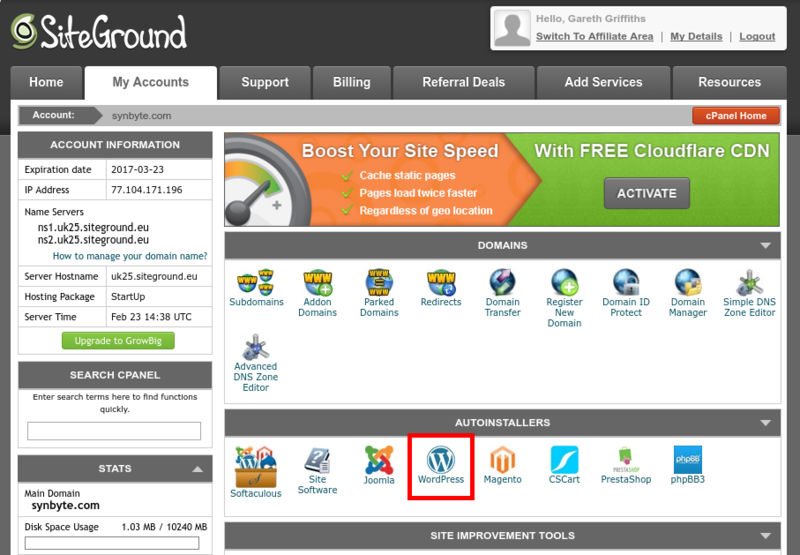 Once in the control panel, click the Wordpress icon under the autoinstallers section. Enter the name and description of your blog. Don't worry too much about this, as you can change it any time you'd like. Choose the admin username and password you'd like for your blog. 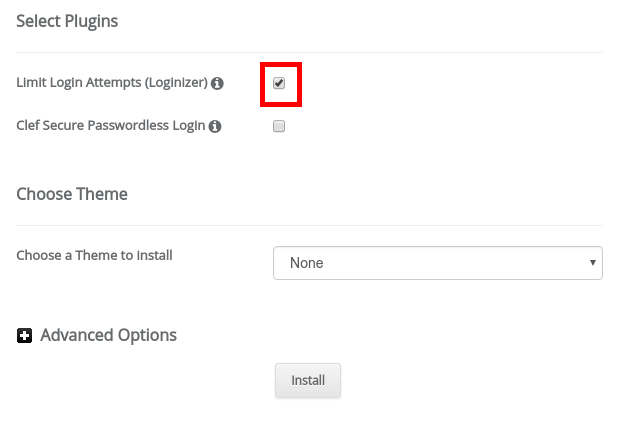 To stop pesky automated scripts from trying to gain access to your blog admin page, you should enable Loginizer. A database will now be setup for Wordpress to store all your posts and settings. This will take about a minute. That's it! Wordpress is now installed. 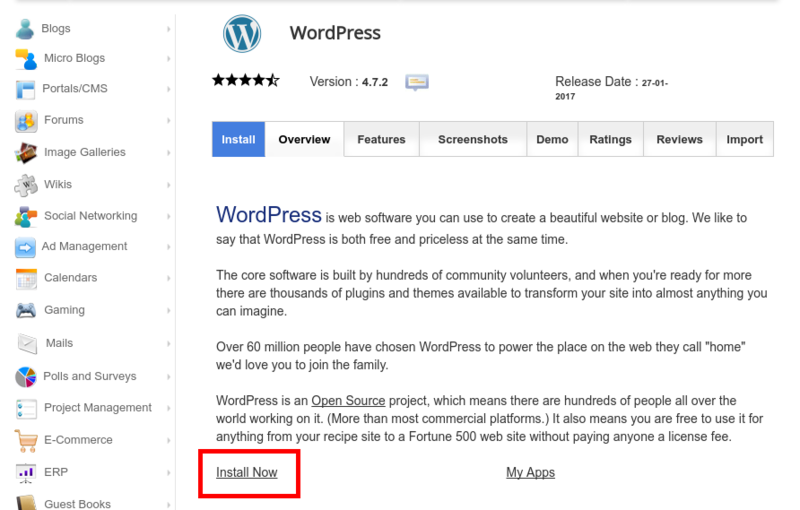 You should get an email like the one below confirming that Wordpress is now ready to use. 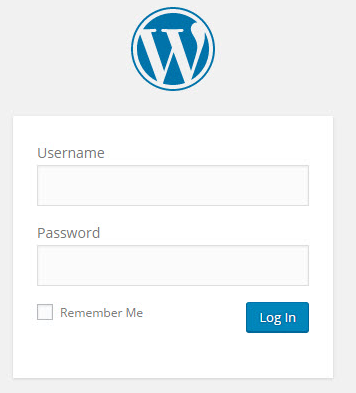 Ok, so you've got Wordpress installed now. See, I told you it was easy. If it didn't log you in automatically, go to http://yourdomain.com/wp-admin. There's a lot of things to click on, and options to tweak, but we'll get to those in a moment. Wordpress comes nicely configured out-of-the-box, but we can quickly do a few tweaks to make it ever better. Make sure the Site Title and tagline is good. You should change these to fit the topic of your blog. The Site Title will appear across various parts of your blog, as well as the users browser title bar at the top of their screen. The tagline will also appear across various parts of the site, but this depends on the theme you'll be using and where the theme chooses to show the tagline. The default theme is very boring, lacks color, and isn't optimized for SEO. There's many free themes which are far better. Go to Appearance, then to Themes. You'll now see a list of themes you have installed. You should start off with 3. If you want to see a lit of other themes that are available to install, click the 'Add New' button. 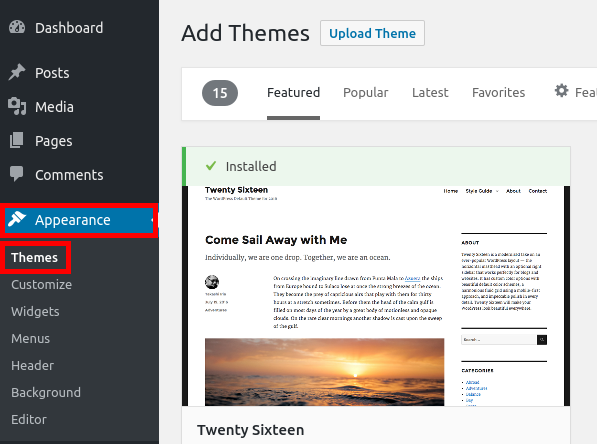 You'll now be given a list of free Wordpress themes you can install. When you've came across one you like the look of, you can install it, or choose to preview it first. If you like the look of the theme after seeing it in the live preview, click on the 'Install' button at the top. The button will change for a few seconds to installing... and then to Activate. Click Activate to (you guessed it) activate the theme and make it live on your blog. Wordpress is setup to give your blog posts addresses like http://yourdomain.com/?p=123 by default. Yuck. That's ugly, and not helpful. It doesn't tell your reader what the page is about, or look good when it's shared on Facebook or Twitter. Wouldn't it be nicer if they had addresses like http://yourdomain.com/my-awesome-post? 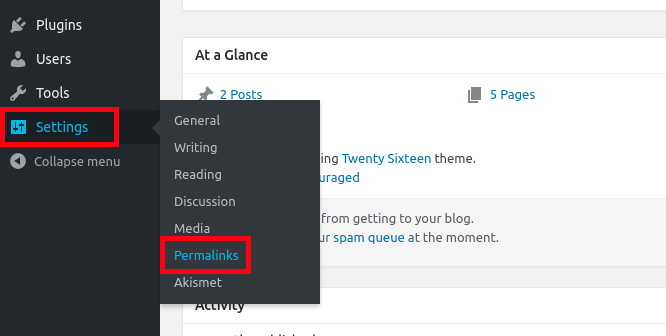 Go to Settings, then to Permalinks. Now select Post name then click the blue Save Changes button at the bottom. At this stage, you should be pretty excited. You're about to create your first masterpiece. After logging into wordpress, you'll see a bar at the top. Click New to start a new post. You'll be brought to an editor which is simple to use. When it comes to writing that first post, you might find it's a lot harder than you imagined. Don't worry. This is perfectly natural. We all go through this. One thing you might struggle with at the start, is how to make your posts look interesting and get people to read them all the way to the end. Our brains get very excited when they see numbers. Numbers are brain-candy. Using data, facts, graphs, etc helps keep a user visually-stimulated. You'll notice that I keep my paragraphs short and sweet. I rarely go above 2 sentances in a paragraph. Reading long passages of text can be very tiring for a reader. Smaller, shorter paragraphs are much more easier to consume. The longer you make your paragraphs, the more energy people have to use to read them. This can ultimately lead people to leaving your site, and that's not what you want. Images help break up your posts. This can help prevent the user from getting tired and 'bored'. When you're writing your post, you'll notice there's also various boxes in the right sidebar, but ignore them for now. 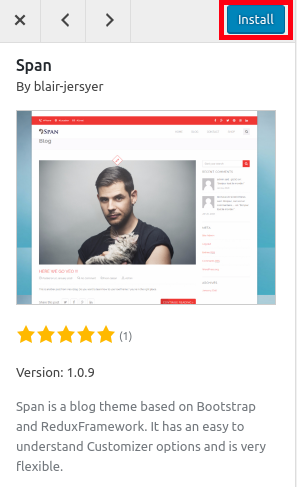 We only need to focus on the box that has the Preview and Publish buttons. 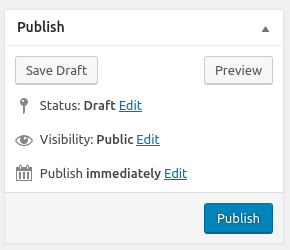 When you're ready to publish your post, click the Publish button. So your blog is now online, and you've written your first post. Now everyone will visit it, right? Most people think that as soon as a website goes online, people will magically find it. The truth is; If you don't tell anyone it exists, nobody will know it's there. Within time, your site will get into Google, and you'll get organic search traffic, but that will take months. To be able to get traffic right now, you'll need to tell the world all about your website. 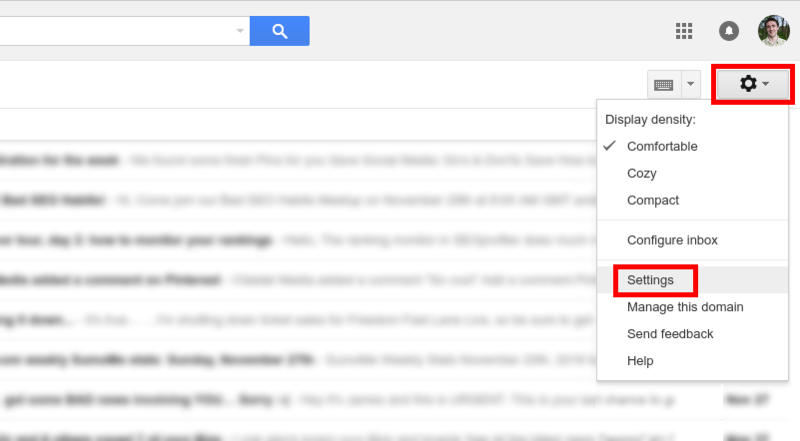 If you're using Gmail, click the cog icon on the right. You'll end up on the settings page. Scroll down the page until you find the option to change your signature. Click the link icon in the bar above the text box. You'll be given a popup window. Enter the text you want the link to display, and the address of your new blog. Scroll to the bottom the page and click Save Changes. Done. Now every email you send will have a link back to your website. This is similar to the email signature method. 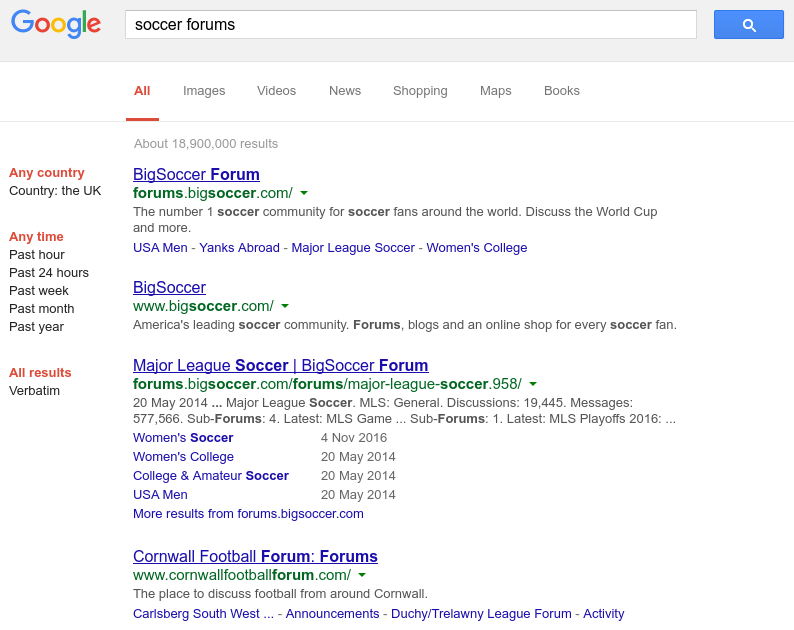 Do a search on Google for forums related to your blog topic you chose. Visit the forums that look to be the most relevant and make an account on each one. After you've made an account, you'll be able to access your profile settings. From there, you'll be able to edit your signature in the same way you were able to edit your email signature. Now post lots of replies and your link will show on the bottom of each post you make. 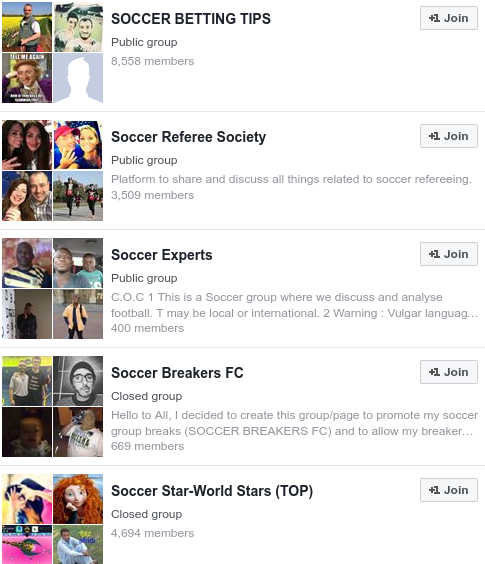 Facebook Groups are another good source of traffic. Go to Facebook and Use the search bar at the top of the window. Type in the topic of your blog and press the enter key on your keyboard, or press the magnifying glass. After you've done that, you'll get a generic search results page, but we don't want that. We want to see only groups. Click Groups on the second bar. You'll now get a list of Facebook groups. Click the Join button of the public groups that sound most relevant. After joining, you'll be able to post links to your site, like you would with any other post. You should probably post a few replies to other people's posts first. If you don't, it will look like you joined the group just to post your own links, which may lead to you being kicked out the group. That's it! You're at the end. 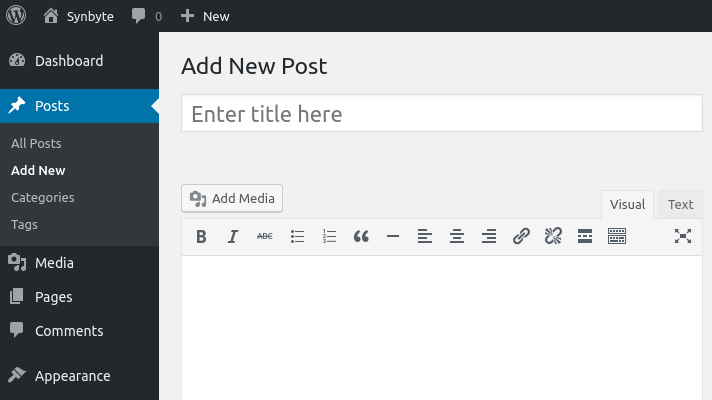 You now have a blog with Wordpress installed and setup. You've created your first piece of content. You've started driving traffic to that content. The next step you need to take is to keep producing content on a regular basis. Start with a blog post every month that's 1000+ words long. Or if you're comfortable with it, aim for one post a week. As you become a better writer, you'll be able to create multiple posts every week, even if you only use a few hours every day. Basically, the more content you produce, the more traffic you'll be able to gain. More traffic, more money. You have a solid foundation now to be able to make money writing about what you love to write about. How much money you make is all up to you. If you have any questions or comments, chat to me in the comments below. You should write about what you're most passionate about. This will make sure you can write easily. If you're forcing yourself to write about something, it will be obvious to your readers. Don't worry about money. Write about what you think about the most, and the money will eventually follow. You should try to find your own way of writing, but you can easily use the other blogs you read as research resources. Just don't copy what they write about directly. We can earn a huge money by blogging. So, many people have a desire to make money from it. But sometimes, they start blogging without having any knowledge regarding on blogging.They think the only article is the main issues for a blog. And so they also like to get help from essay writing servicel to manage article for their blog. I think this is a very bad conception. For this, many new bloggers cannot be successful.There are many tricks and strategies including proper domain name, niche selection, branding, search engine optimization etc to become a successful blogger. Here you have shared all the important tricks and strategies to make a successful money making blog. It might help the new blogger a lot.Thank you for sharing. To some people, blogging is just writing words on a page. But there's so many other things to think about. Blogging is very complicated and has many different moving parts. A lot of people can get caught up and waste time by getting distracted by SEO, traffic, funnels, HTML, CSS, themes, plugins, etc. Because of this, they stop focussing on the content and then get lazy and start paying people to write articles for them. I agree, I think this is bad, especially when it's a personal blog, and is supposed to be about the person or what they do.